Rely on Reliant as your trusted option over other home care agencies. We are committed to providing the best care possible to help our seniors, and our mobility impaired clients remain in their homes. Each person is different, so we provide a wide range of services that are always customized to offer exactly what you need. 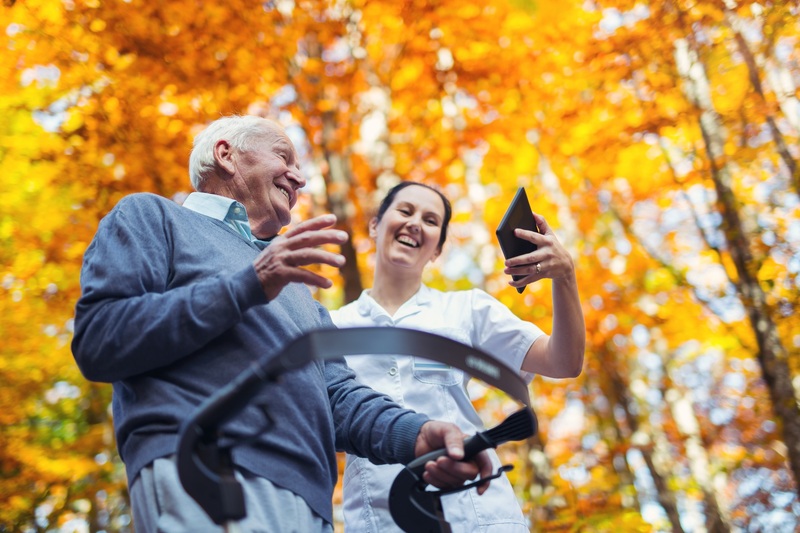 We can arrange services for physical and occupational therapy, speech therapy, skilled nursing, and more. 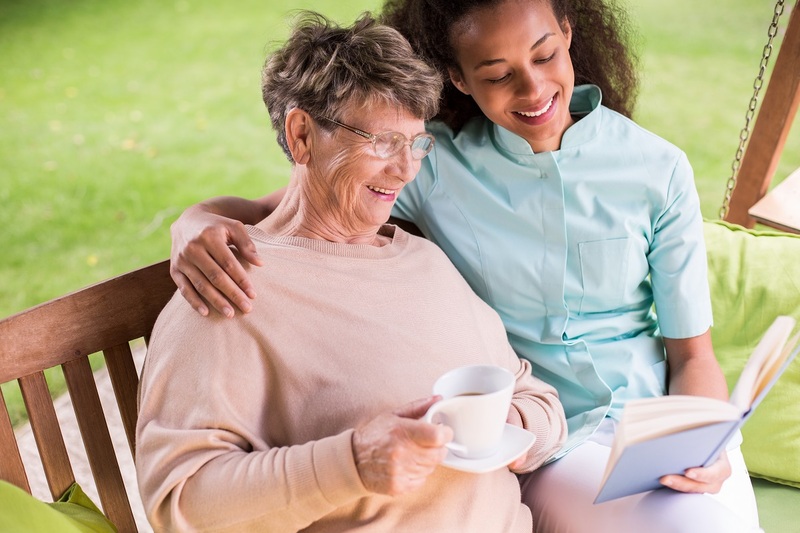 Reliant Home Health Agency, Inc. will strive to meet the home health care needs of clients at home. We will keep a high standard of quality for our nursing, therapy, personal care and medical social services so that they can effectively provide solutions for YOU, our clients. We are the agency that will work with you to pick up and provide that extra care that you need in order to meet your goal of healthy living. To ensure continuity of care, we will not abruptly stop your services due to lack of payment. We will work with you and your family to transition you back to independent living. © 2018 Reliant. All Rights Reserved.